In this section of the site, we’re presuming you’re already fairly comfortable with the basics of matched betting, and we’re moving on to matched betting tips for the novice or even the experienced matched bettor. Here, we will look at all of the things that can help take you from a sub-£500 profit per month matched bettor and turn you into a £2k+ profit a month certified bookie basher. No risk, super high reward – if of course you’re willing to put the work in. The work is what sets apart the good matched bettors and the great ones. If you’re interested in elevating your matched betting career to the next level then these tips are for you. We talk exchanges, tips for going full-time and more. 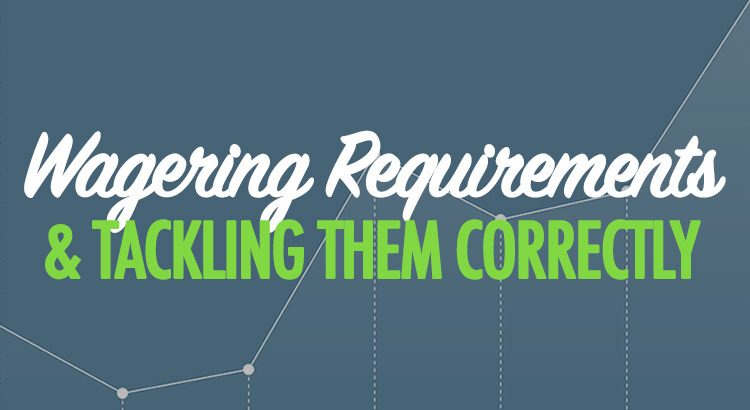 If you’re completely new to backing and laying your bets for profit, avoiding offers with wagering (or ‘rollover’) requirements is heavily recommended. The level of complexity increases slightly with these offers and they also tend to increase the time taken to complete, too. Generally speaking, you get better bang for your buck by sticking to the more simple offers — especially when you’re first starting out with a small bankroll. However, everyone reaches the point where the easiest offers have been used up and it’s time to move on to the slightly more complex offers. The good news is that just because they can be a little more time consuming, offers with rollover requirements can also be more profitable too. This is because the bookmakers can generally offer higher value bonuses due to the wagering demands putting a certain percentage of beginner matched bettors off. 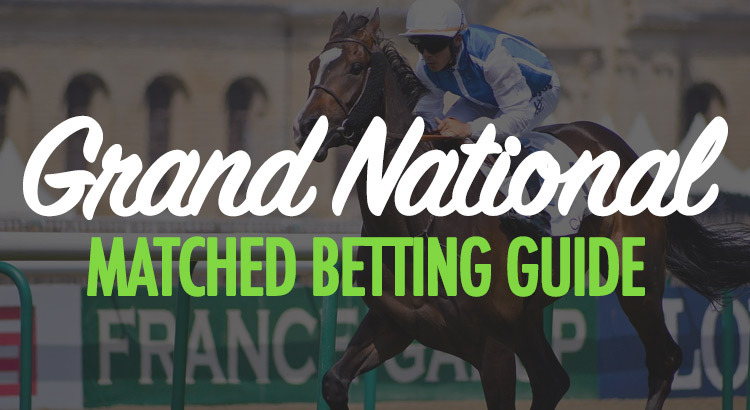 The 2018 Grand National is upon us, and it’s sure to provide profit-making opportunities for matched bettors with various bookmaker offers expected. Aintree festival starts with Grand National Thursday on April 12th, followed by Ladies Day on the 13th, and concludes with the main event on the 14th; Grand National day. 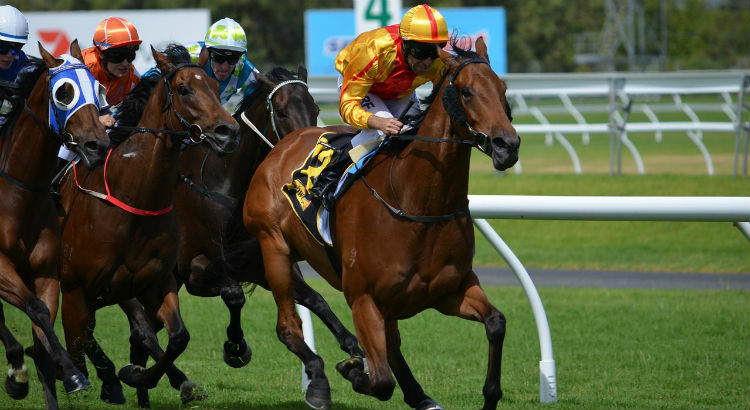 Three days of racing should provide ample opportunity to generate a good profit, with a number of valuable offers expected for the main event on Saturday and the days leading up to it. 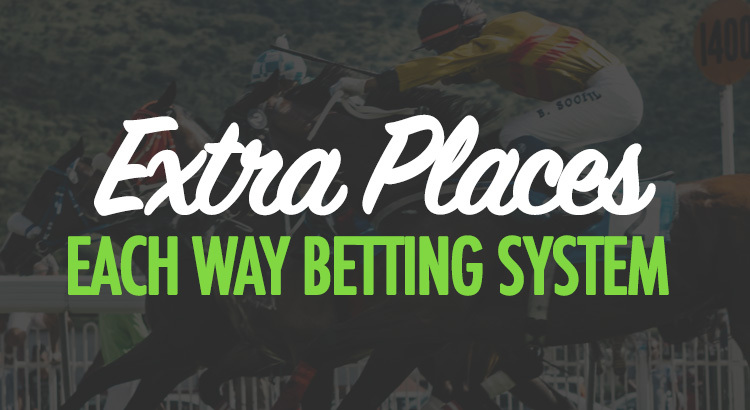 Are you looking to profit from each way bets and extra place offers? It’s extra places that have allowed me to pull in some of my biggest and most consistent profits each month. You’re not limited by the size of potential free bets — meaning you can win hundreds or even thousands in profit from a single race — and you can use gubbed accounts too. Whilst things may seem confusing to pick up at first, everything becomes clear once you have placed a few bets for yourself. 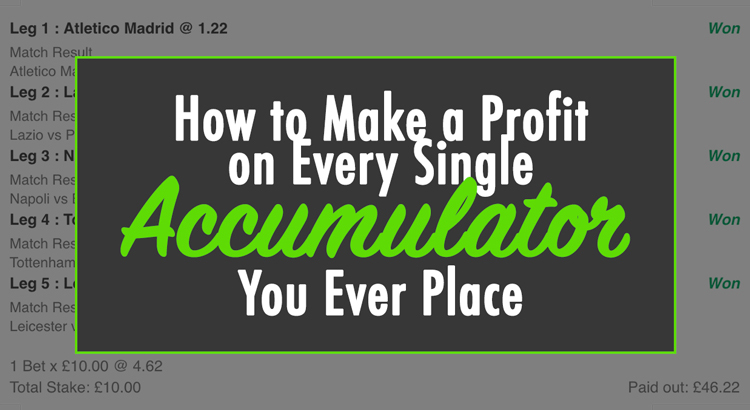 Fortunately for you, I’ve made the process even easier for you right here in this guide dedicated to my number one each way betting system. The Cheltenham Festival is the biggest horse racing event of the year. The week of the Cheltenham Gold Cup gives us the best chance for betting profits. We achieve insane results year after year. This is thanks to our tried-and-tested success formula. If you’re looking for betting tips for Cheltenham then you’ve come to the right place. We will cover absolutely everything in this post. If you’ve heard of being gubbed, chances are that you’ll probably want a way to avoid that happening. Well, this is possible by utilising our expert mug betting tips. Gubbings often hit when you are least expecting it and if it does happen then you’ll be banned from partaking in promotions offered by a bookmaker. Alas, all of your dreams and aspirations of being a profitable bettor have gone up in flames. That’s just how the chips fall sometimes, right? Wrong. You don’t have to fall victim to the wrath of the bookmaker. There are a few crucial steps that can be taken to avoid this undesirable outcome. What is this magical solution that I am referring to? That would be mug betting. 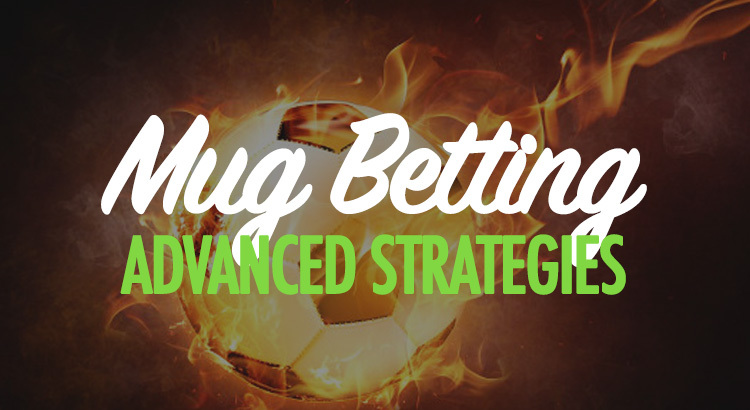 What is mug betting anyway? And how can it help you? We’re glad that you asked. Essentially, it is the process of making yourself look like a regular ‘mug’ punter. 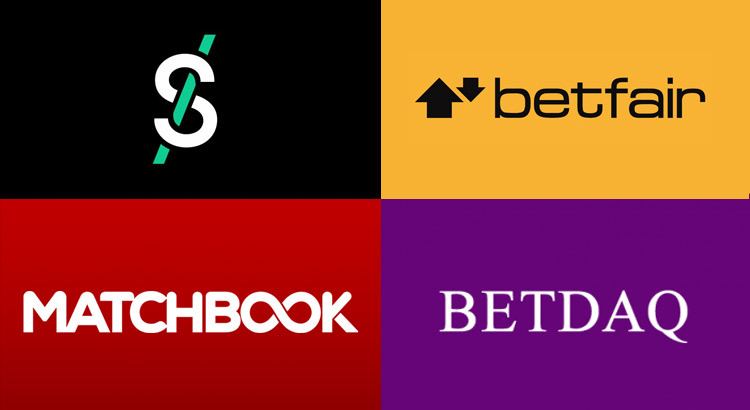 Best Betting Exchange 2019: Betfair, Smarkets, or an Alternative? 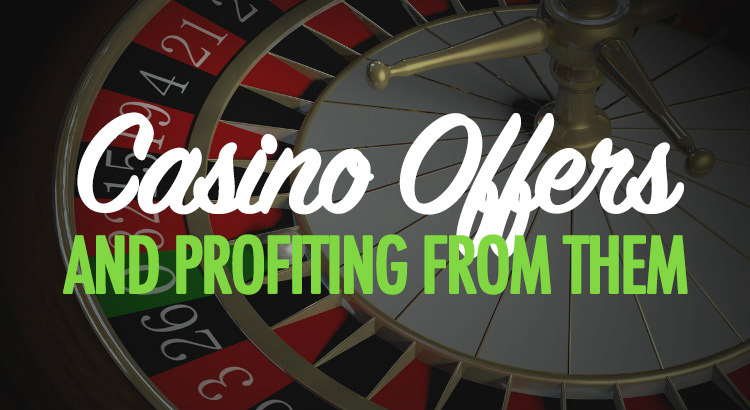 If you’re just getting into matched betting or trading, you’ll have no doubt been looking at the likes of Betfair and Smarkets in order to decide which is the best betting exchange for you to use. In this post we compare the four main betting exchanges to help you make a decision on which one to use going forward. We list the pros and cons of each, as well as giving our opinions on which ones we like best and why. To find the best exchange for you, keep reading! A number of people are looking to matched betting for extra income, but many are also looking to it as their sole source of income. These people include those that have already started matched betting profitably, but also those that are looking for ways to make money online with just a couple of hours work each day. This lifestyle is particularly popular at the moment. Many students are becoming matched bettors in their spare time instead of seeking a job to pay off their entire tuition fees in just a year. It’s also increasingly popular with stay-at-home mothers and fathers who need a way to make money online easily whilst managing the difficult task of parenthood. It’s incredibly easy and can be done by anyone. The income can be SO great. 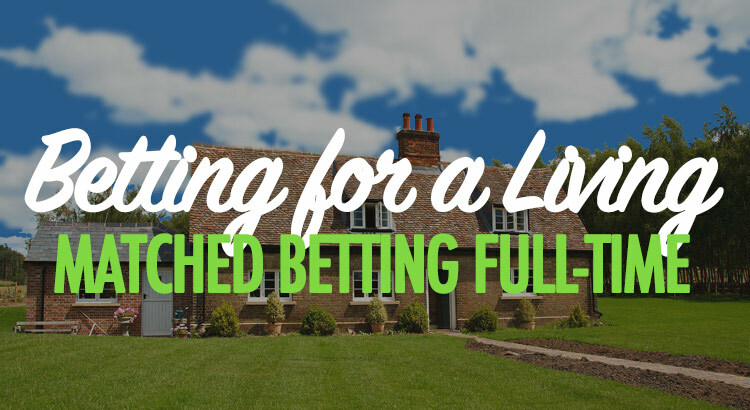 In this post, we’re going to tell you everything you need to know about making a living with matched betting – just like we do.